GWC Forwarding’s access to Agility’s global freight forwarding network of 550 offices within 125 countries is crucial for local industry and commerce. The company’s robust asset base, along with strong domain knowledge and solid capabilities in the market ensures unmatched options and service levels to our clients. Coordinating shipments, with confirmation of arrival date, request for paperwork, shipment clearing at points of exit and entry, and direct deliveries creates a strong sense of loyalty to GWC. GWC Forwarding capitalizes on the reputation it has developed in serving a variety of clients in industries as varied as food and beverage, oil and gas, healthcare, telecommunications, and many more. GWC Forwarding has been contracted by one of the biggest oil exploration companies in the State of Qatar to handle the entirety of their freight operations, clearing all received cargo and transporting it from the port of entry to the various client sites. 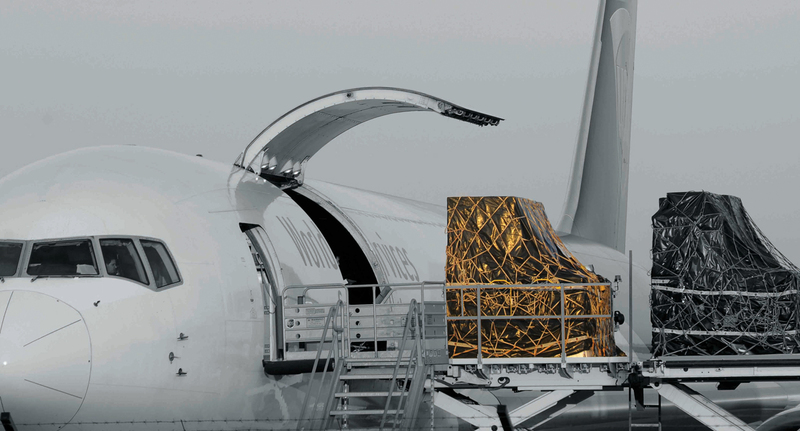 GWC Forwarding works closely with key government bodies responsible for hosting the World Cup 2022, providing them with complete door-to-door logistics solutions for the movement of their materials, including global freight, customs clearance, and transport of items from port of entry to various project sites.